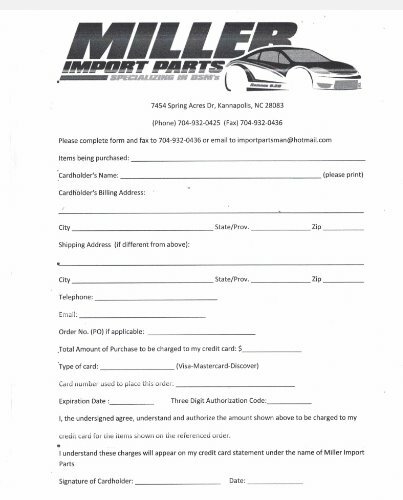 Miller Import Parts conducts all transactions in US Dollar. For your convenience, you can view prices in your choice of the currencies below. Additional currencies are given as an estimate only and may not reflect the exact amount charged.